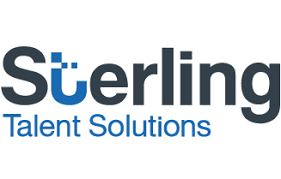 Sterling Talent Solutions is revolutionizing the background screening and onboarding industry. Our cloud-based platform, culture of innovation, enthusiastic teammates, and collaborative philosophy create the perfect environment for your next career. With 20 offices in nine countries and growing, our team of more than 4,000 employees proudly serves customers all around the world. Are you ready to thrive? People are at the center of everything we do. We foster strong, respectful relationships that value our customers, our colleagues, and ourselves. We understand that our customers and partners are the lifeblood of our business. We foster a balanced a balanced environment that promotes teamwork, empowerment, and diversity, honoring bold ideas, a-ha moments and adamant opinions as essential catalyst for growth.